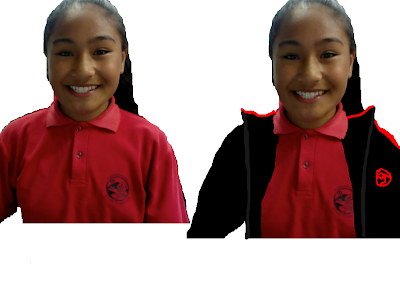 As you see on the left hand side is me in year 6 this year. I am young without senior clothes on. But on the right hand side is me in year 7. I am going to wear a jacket and clots.